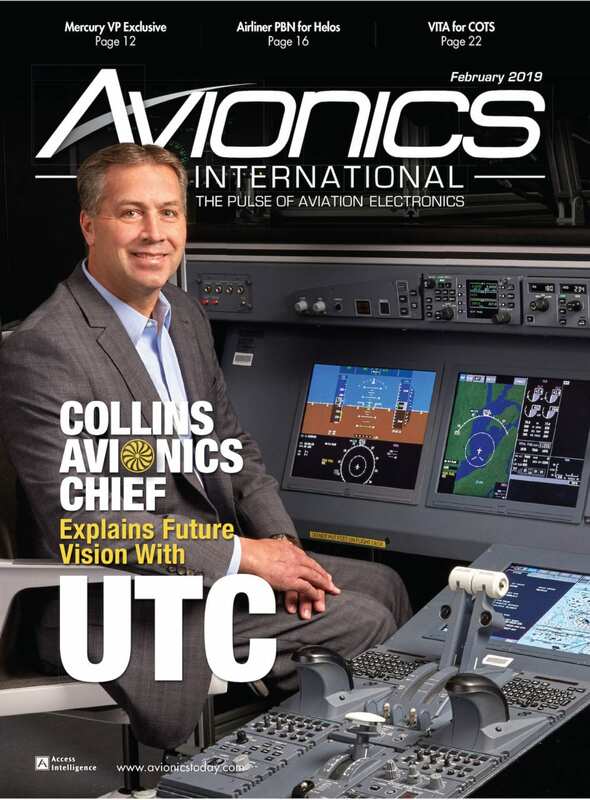 [Avionics Today 05-15-2015] When it comes to improving operations through connectivity, System Wide Information Management (SWIM) is making a big splash, but in enabling SWIM and a whole host of other NextGen applications to the fullest extent, the little-talked-about Aeronautical Mobile Airport Communications System (AeroMACS) could be the next big thing. 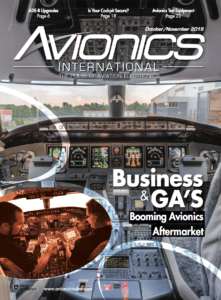 AeroMACS is a new broadband data link that has the ability to support the ever-expanding range of Air Traffic Management (ATM) communications technologies emerging under the modernization initiatives of NextGen and Single European Sky. 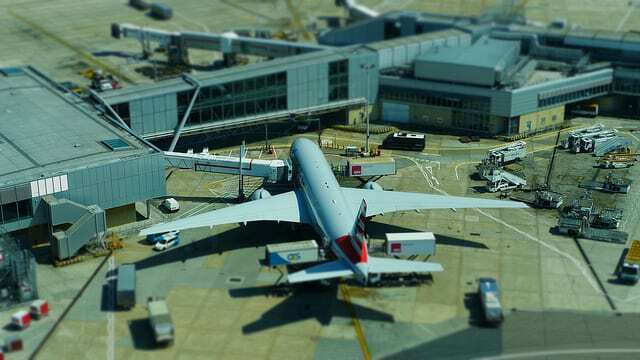 The system aims to bring wireless, broadband connectivity to airports for surface operations and can conceivably be brought onto aircraft to interact with avionics systems. 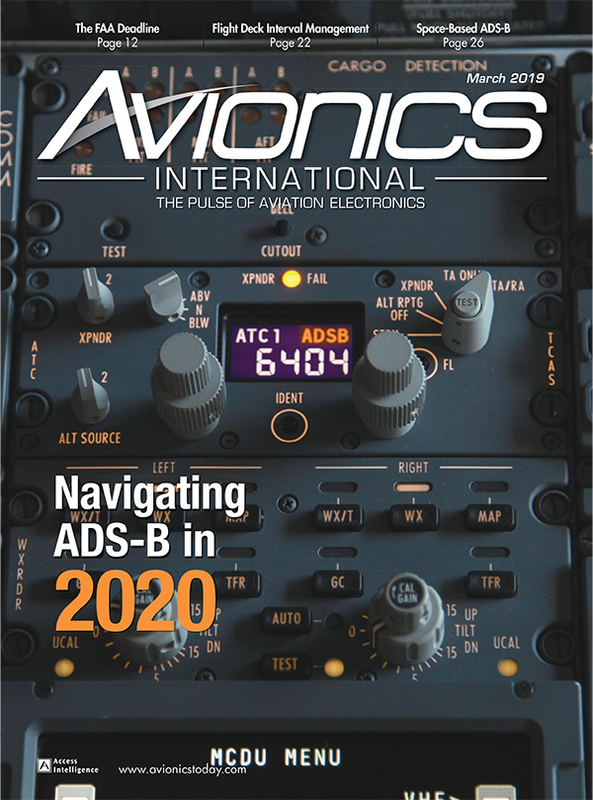 “AeroMACS is currently being deployed into the [National Airspace System] NAS as an enabler to support the Airport Surface Surveillance Capability Program, a multilateration system designed to help reduce runway incursions,” explained Brent Phillips, a systems engineer at the FAA and active member of the ARINC committee that has set forth a resolution to establish and publish a set of avionics standards for AeroMACS avionics boxes. “Other near term programs which have expressed interest in AeroMACS include the Weather Observation Improvement Program, the Small Airport Surveillance System Program, and [Airport Surface Detection Equipment, Model X] ASDE-X. The need for a broadband system for aviation operations goes beyond replacing aging wires, and overflows into the speed and reliability that will be necessary to support new Air Traffic Management (ATM) operations as air traffic systems evolve. The system operates in a licensed 5 GHz band spectrum and supports both mobile and fixed connectivity across a wide range of aviation applications. 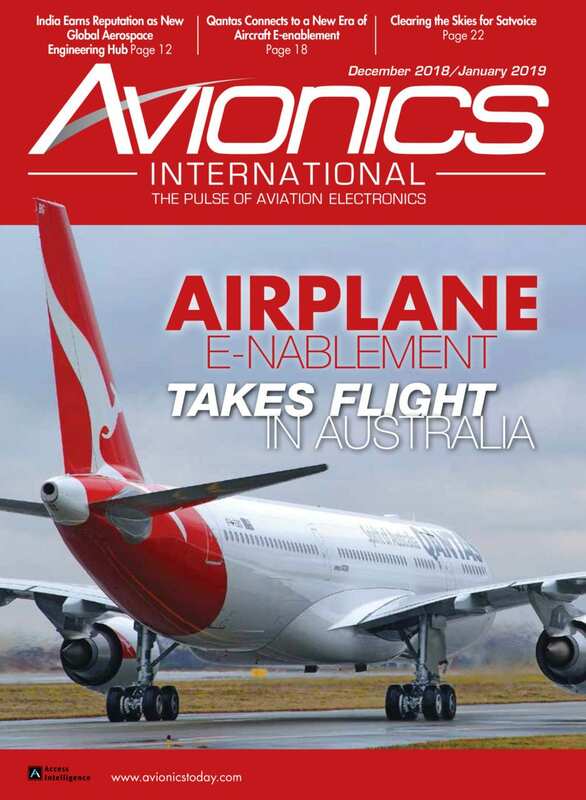 AeroMACS is also making it possible to connect a larger number of fixed-infrastructure elements, such as weather stations, sensors and radars as well as mobile assets, such as vehicles and aircraft on the airports surface, according to Byrne. The new system will also make it possible to collect and continuously update more detailed information, upping awareness for pilots and important airport stakeholders. With the airport’s surface as one of the most congested environments in the aviation system, it is one of the most vulnerable to incidents. According to Phillips, AeroMACS can work to manage flow more effectively on the surface, reducing flight delays, upping the potential to meet international safety standards and shortening the time it would take to taxi the aircraft across the runway through near real-time data, graphics and video, among others. As skies crowd, the faster and more efficient operations are expected to heavily reduce incidents and incursions while working in tandem with NextGen and Single European Sky ATM Research (SESAR) in Europe to streamline communications in the aviation system. “AeroMACS is capable of delivering order of magnitude higher data rates that other approved wireless alternatives, as well as increased reliability and greater security of the links. It also makes available tools such as Quality of Service (QoS) to prioritize and manage traffic. For instance, an AeroMACS network can use QoS to give priority to mission-critical and real-time applications (e.g. aircraft ground navigation, or emergency calls),” said Byrne, noting that a carefully planned approach in the ground domain is necessary to ensure a smooth and safe transition to new applications and services. While the standards haven’t been approved as of yet, it’s also likely the technology will find its way into the cockpit to enable more efficient in-flight operations. Equipping for AeroMACS in the cockpit can offer huge advantages, but because of the high cost and complexity of adding new equipment to the aircraft, Byrne believes the transition path from surface operations to in-cockpit tech is a “sensible” trajectory to keep costs under control. He also underlines commitment from airlines and industry as a necessary element to ensure a strong business model for adoption both on the ground and in the aircraft emerge as the tech takes hold. 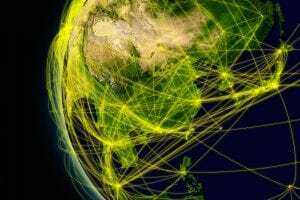 As a whole, however, the broadband tech is coming out of the gate strong and poised to take its place both in the U.S. and European air traffic systems in the next few years. The FAA is currently in the process of developing a strategy for the implementation of AeroMACS across the NAS while the Europeans, under the SESAR 2020 process, are planning a “fairly significant” series of research and development trials for the tech, alongside other technologies, across 24 major airports over the course of the next few years.